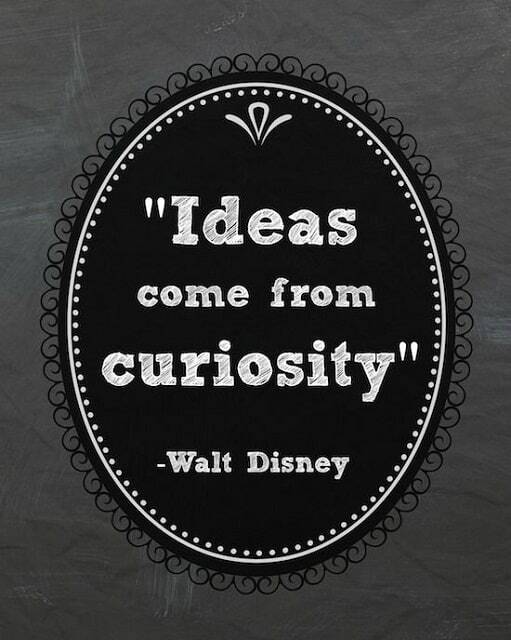 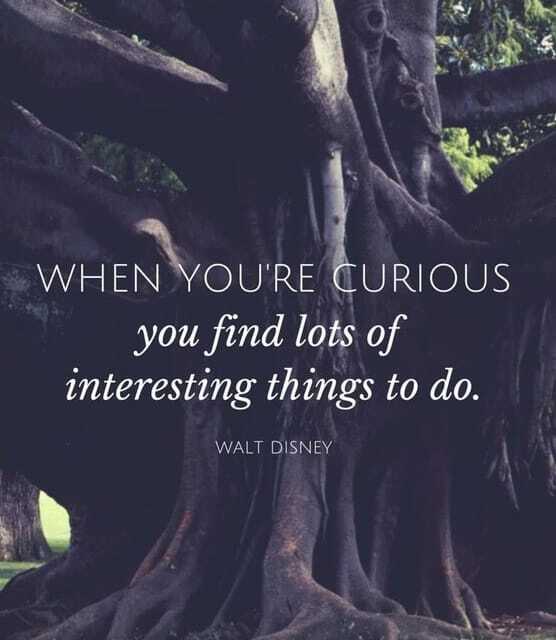 Curiosity makes our mind stronger and brings excitement into our lives. 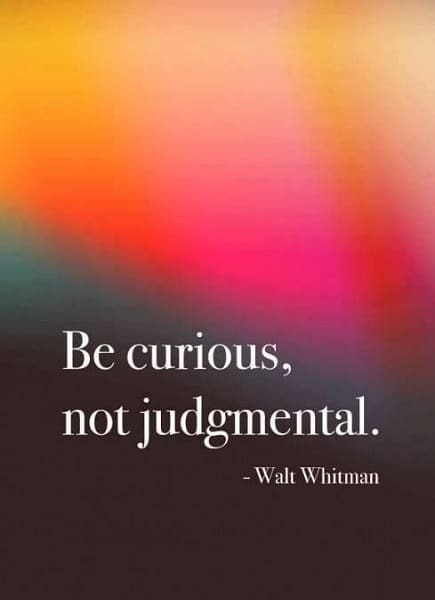 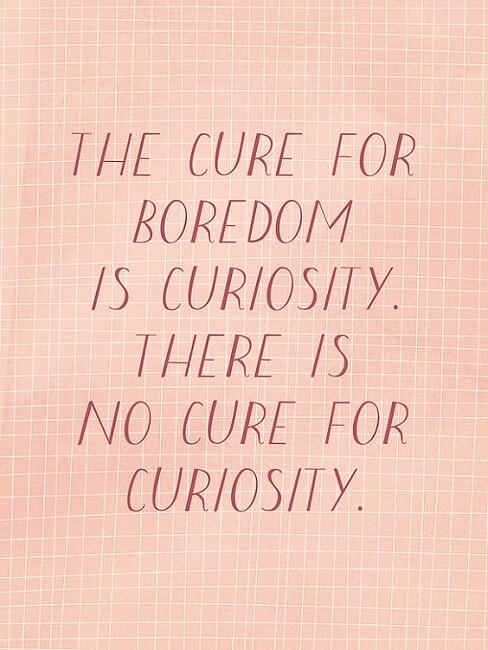 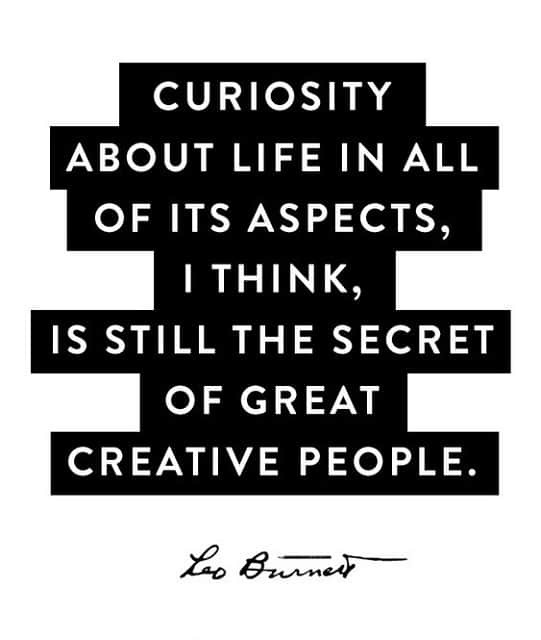 The life of curious people is open to see new worlds and possibilities. 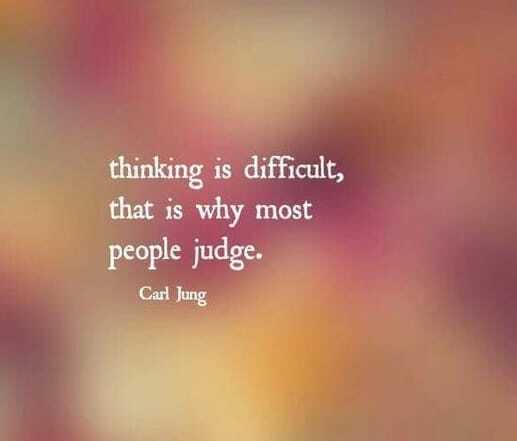 They are more positive, happier and successful. 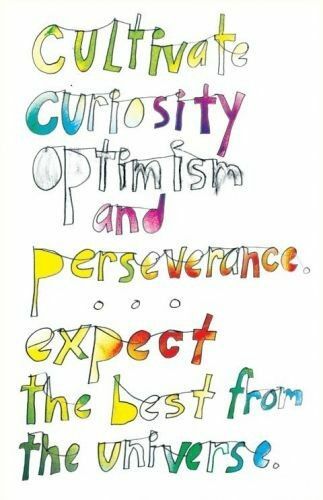 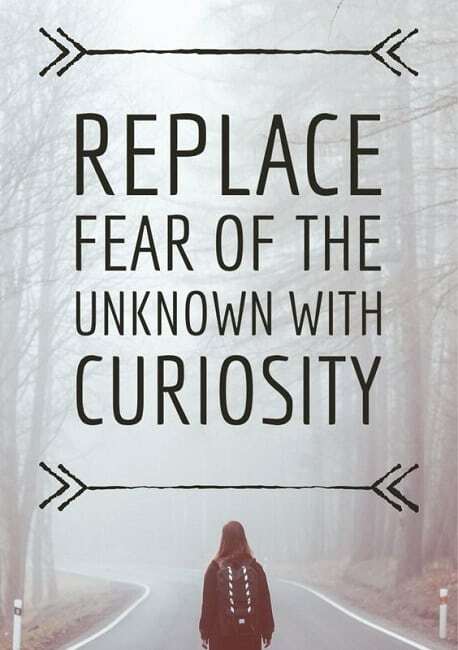 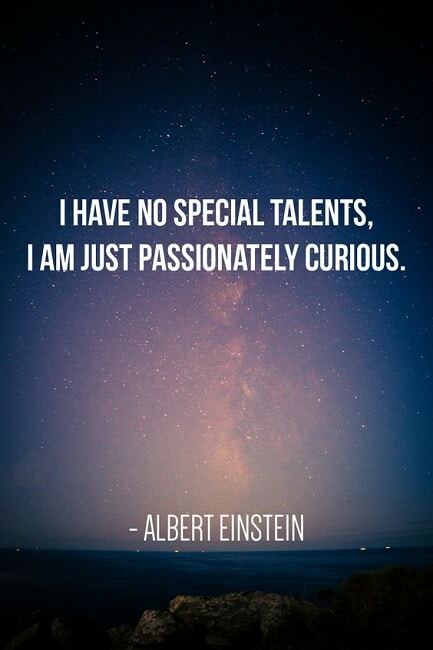 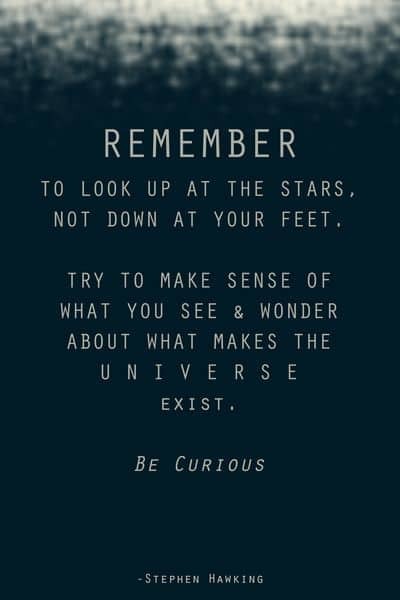 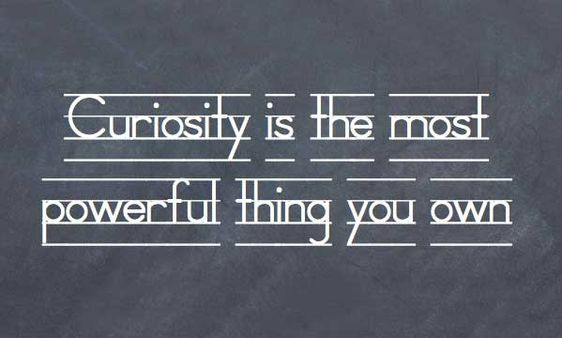 Famous curiosity quotes motivate you to be eager to learn something, feel more excited about life and live your dreams. 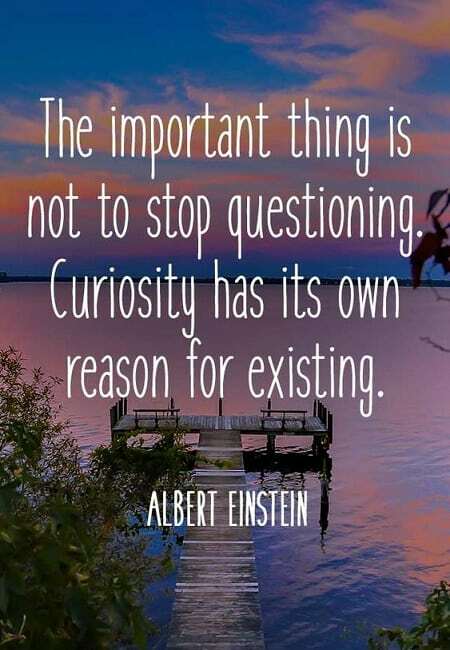 If you’re searching for best quotation to share with the people you love or just want to feel inspired yourself, browse through an amazing collection of inspirational hippie quotes, awesome quotes on vision and motivational quotes to stop making excuses. 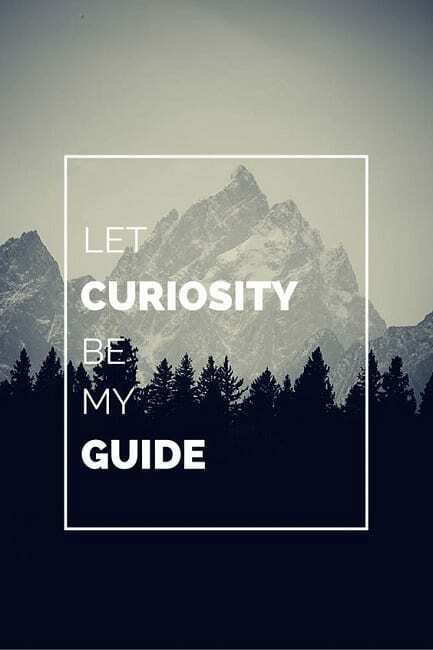 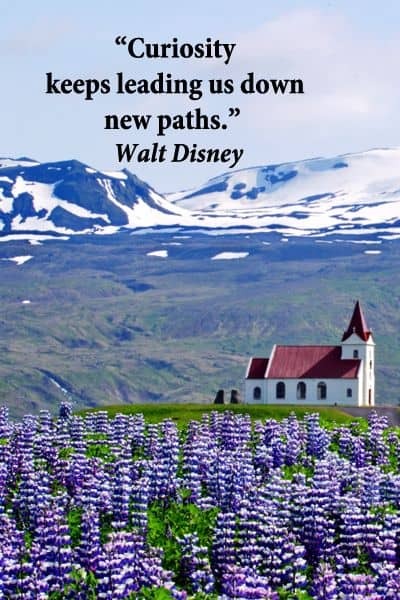 Let your curiosity lead you down a road that is less traveled. 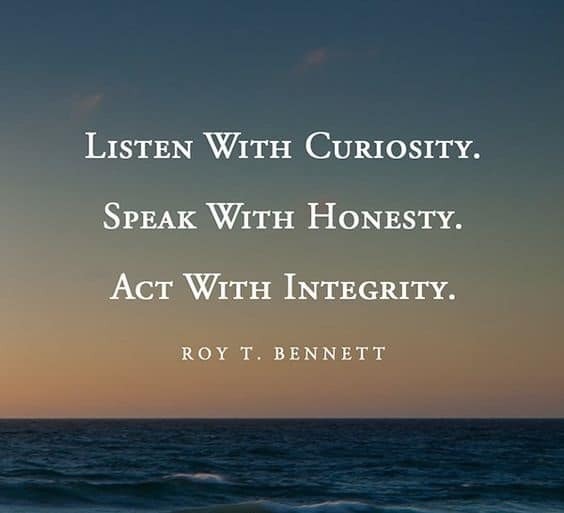 Be very wary of any attempt, by anybody or anything, to limit the ultimate human right and duty to question and verify the truth.